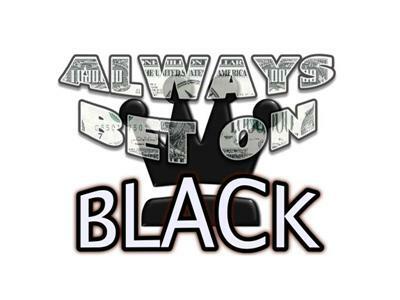 Always bet on black show is a sports gambling show hosted by Travis Larkins from alwaysbetonblack.com. Today's topics: NBA Draft and a year in review of gambling picks. Guest: Derrick Pearson of MASN sports, Asad Naqvi of wizardsexterme.com & David Aldrige of NBA TV schedule to appear.